Each year TCU publishes a report of the research being done by it’s faculty. I was lucky enough to design this year’s issue for my alma mater and worked with TCU’s talented publications department to develop this issue. The feature article focused on How Harris College’s Center for Evidence Based Practice and Research is driving a culture change in health care. 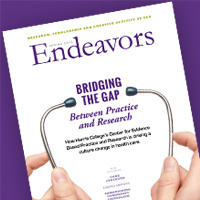 The full issue can be seen on the Endeavors website. 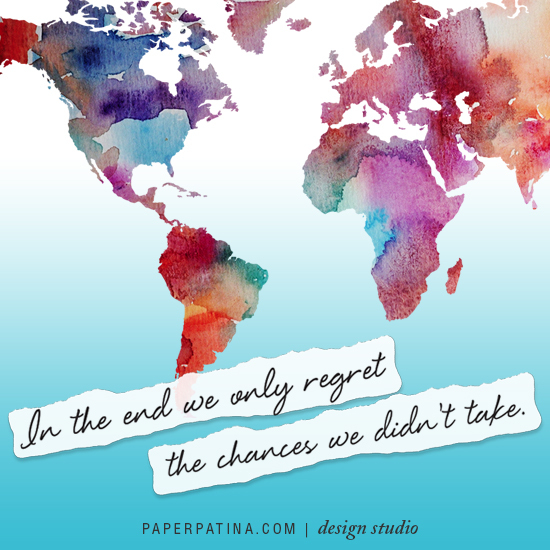 Following my dream and starting my own business has given me a greater appreciation of the rewards of taking chances. It was a big step to leave a full time job and steady paycheck but I have been rewarded with many new adventures. I love that every day is full of surprises, new clients, new brands, and new opportunities. Thanks to all my friends and family who have encouraged me along the way! 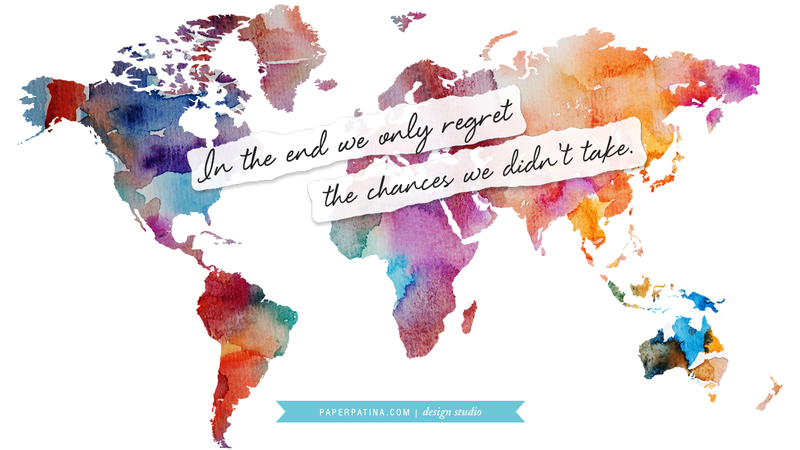 This month’s quote echoes my recent experience and I hope it will inspire you to live with no regrets! Paper Patina was recently featured in the Allen American newspaper! 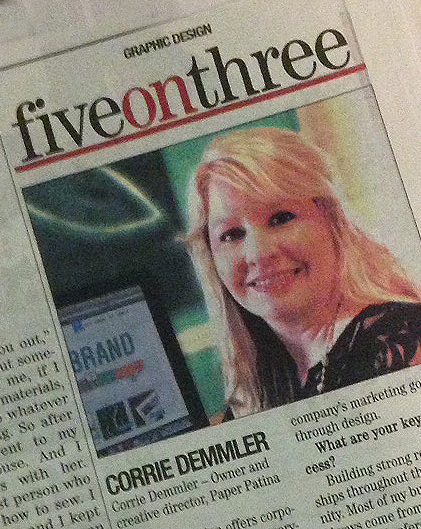 The company was spotlighted in the “Five on Three” column, which highlights local businesses and showcases what makes them unique. The article included a question and answer session with owner Corrie Demmler. 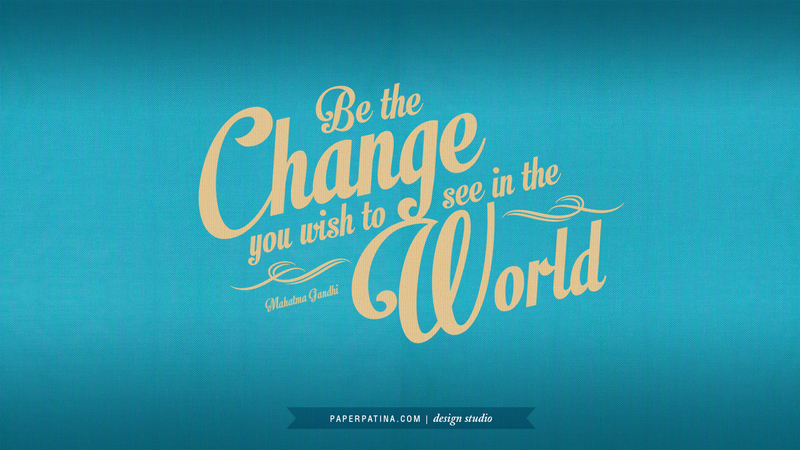 Paper Patina can help launch your small businesses, providing a professional look and valuable brand expertise. Our small business start up package is the first step on the path to building a recognizable brand, whether you are just launching a business or want to strengthen your existing brand. 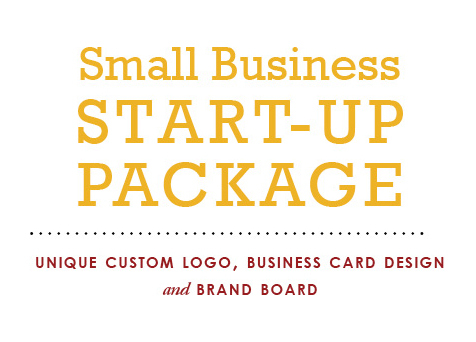 The package includes: a unique custom logo, business card design and brand board. Your logo design is the most important piece of the small business start up package. It will represent your company and provide instant and powerful brand recognition of your business and the services or products that you offer. Paper Patina will work with you to determine the best way to represent your business with a unique custom logo. We offer a variety of design styles to fit any business. 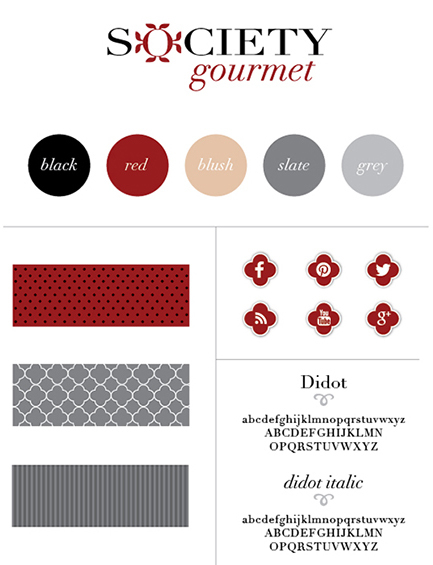 A brand board visually defines your brand with specified colors, typefaces, and an overall look and feel. As you build your company and develop other print and web collateral, the brand board helps keep all of your marketing material consistent. 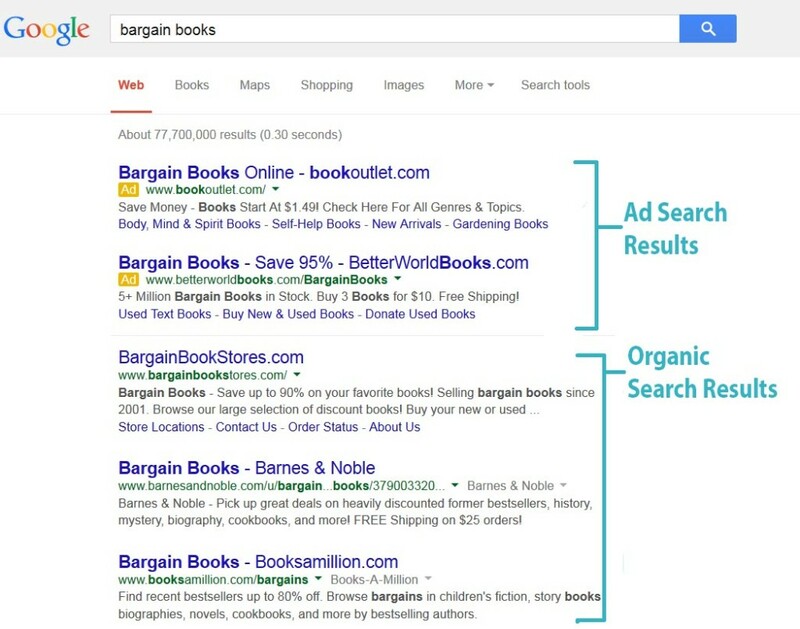 In the competition for brand recognition, a strong consistent brand is invaluable. 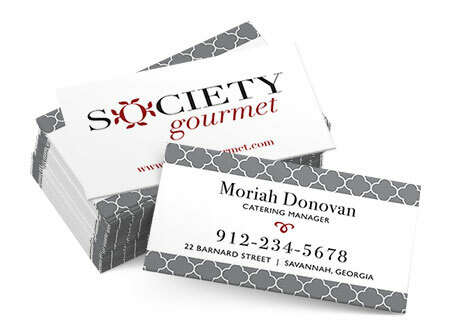 Of course the first thing you need as a small business owner is a business card to distribute as you build your network. 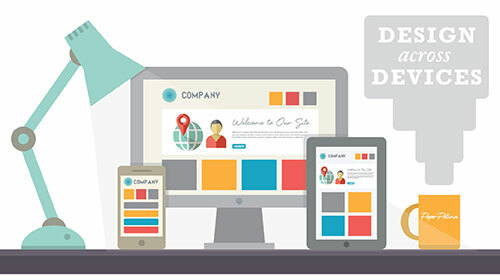 A unique, professional design will set you apart from the competition and make a memorable impression on your customers. From design, the shape, to paper and quality, we will make sure your card reflects the right image for you and your business. The small business package can be customized to suit you specific business needs and budget. 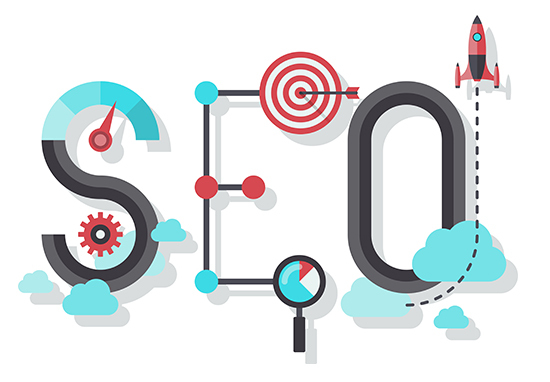 Your brand is the foundation of your marketing strategy so don’t ignore this important step. Contact Paper Patina today to get started on the road to success. Well Hello! I’m so glad you are here! If you have been wondering what I have been up to lately, I can only say… living the dream! I left my job at Baylor Healthcare in December to pursue my passion for graphic design and start my own business – Paper Patina. Since then, along with busily filing fun paperwork and deciphering cryptic small business forms I have been preparing to launch my website… and the day is finally here! 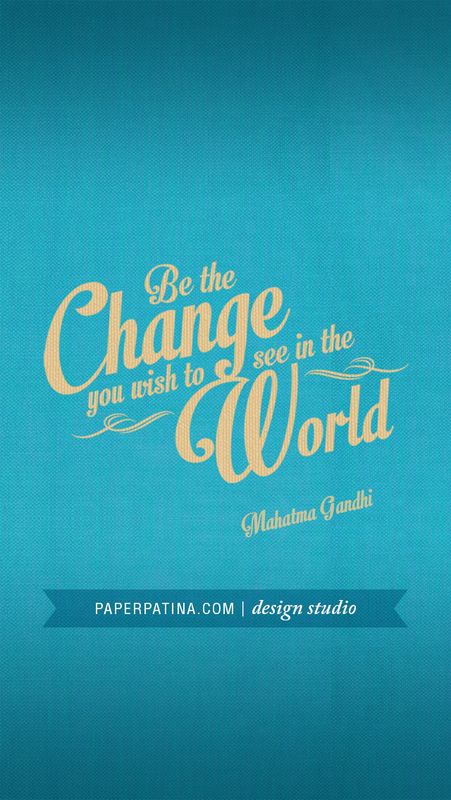 Help me spread the word by liking or sharing Paper Patina on Facebook. 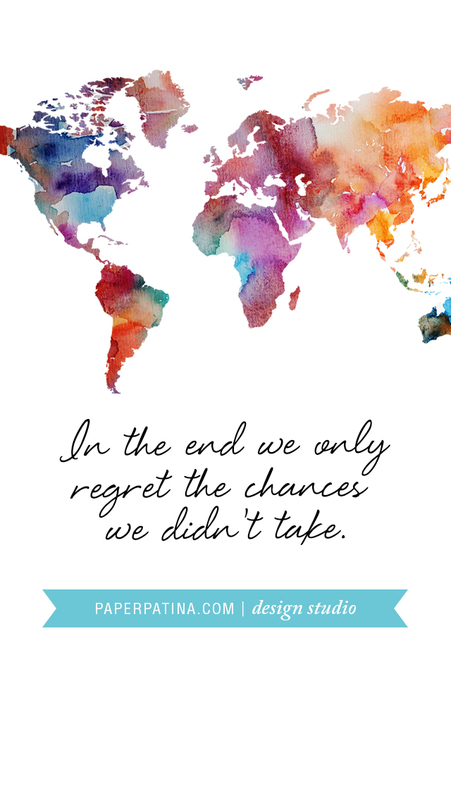 Sign up to receive special offers and freebies at www.paperpatina.com/blog! Paper Patina offers corporate design services as well as working with individuals to create beautiful and unique social and wedding invitations. 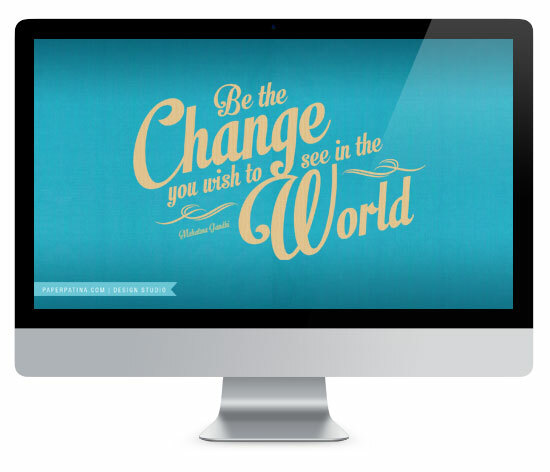 Check out my portfolio to see more examples of my work.